How do these 14 European countries celebrate Halloween? How well do you know Europe’s cuisine? Can you guess where these typical European dishes are from? Test how well you know Europe’s cuisine! Click on the pictures and see if you guessed their origin! Tired of tourists? 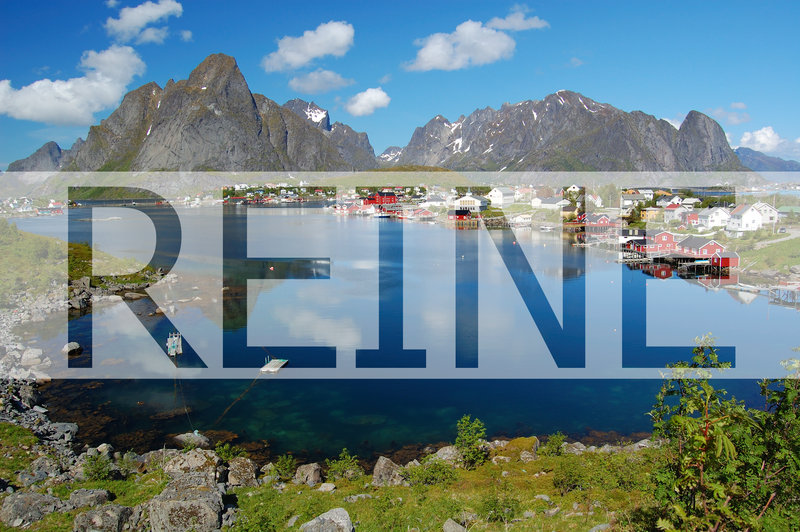 Visit these 11 European villages with under a 1000 inhabitants! Here are 11 alternatives that will allow you to relax sorrounded by nothing more than nature (and less than 1000 people)! We bet you’ve never seen a village with more colours and fairytale appearance! 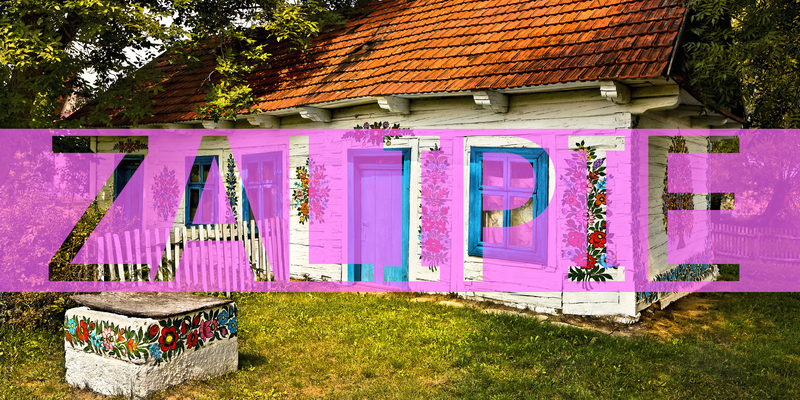 Zalipie is a Polish village whose inhabitants acquired the custom of decorating the interior and exterior of their houses with multicoloured paints and tissue paper. Located in rainy England, Bibury may be unknown for foreigners but anyone with a UK passport will be able to recognise the row of cottages pictured above, as they are portrayed on the inside cover of their travel permit. 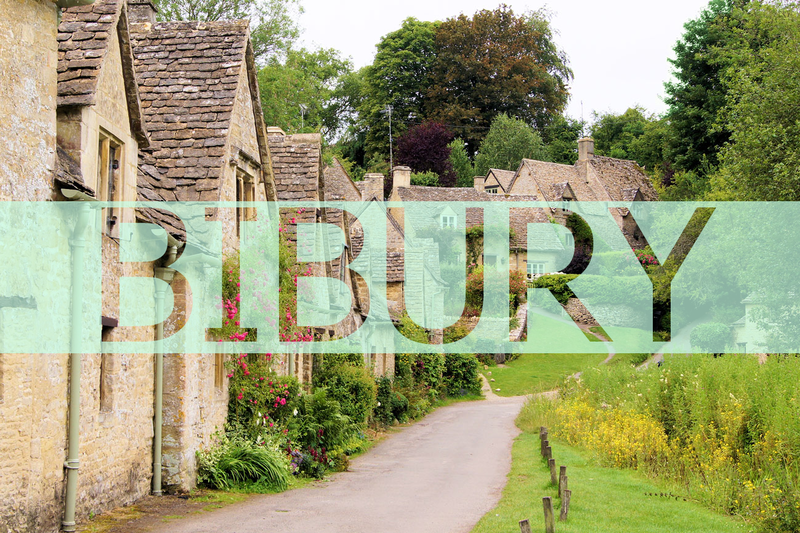 There are two ways to visit Bibury without having to be there physically: you can either go over to the Mini-Europe park in Brussels or watch the movies Stardust and the Bridget Jones Diary! 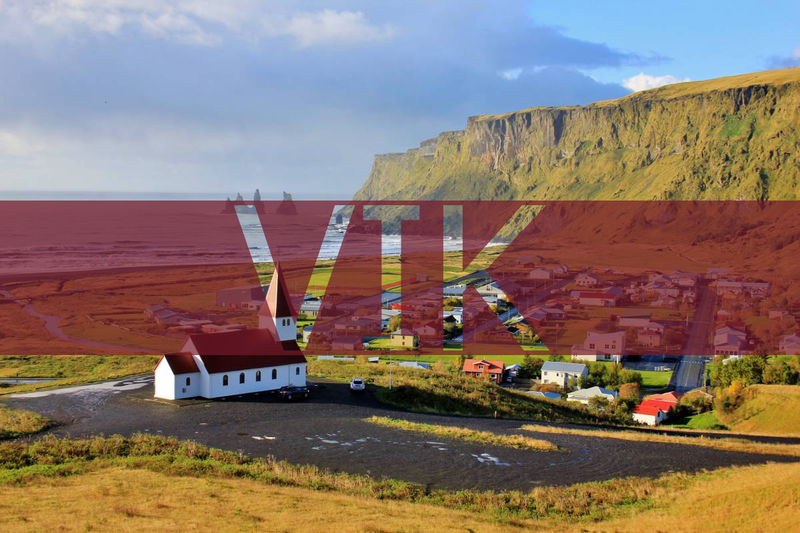 Icelandic Vik is beautiful in all possible ways and offers both mountain and sea to those who are willing to visit it. If your kind of holidays include exotic beaches you’ll want to visit its black basalt sand shore! 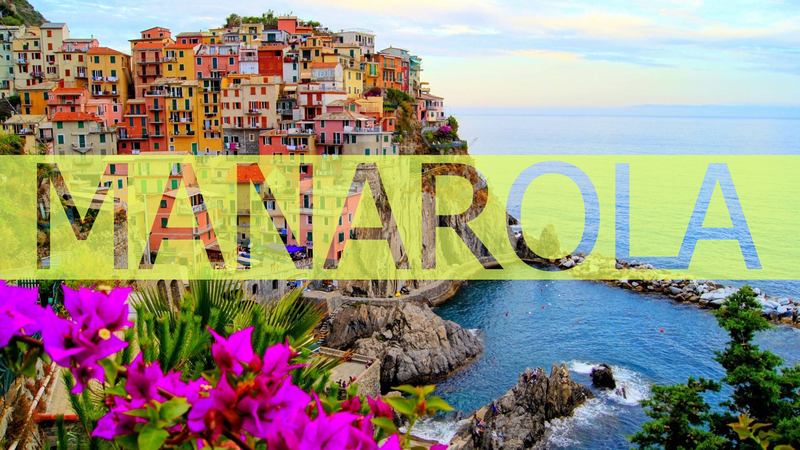 Ok, maybe Zalipie isn’t the most colourful village in the list… Known as Manaea in the local dialect, this Italian picturesque village is the second smallest of the Cinqueterre towns. The medieval French town Flavigny is certainly the sweetest village on our list; it is home to “Les Anis de Flavigny” candy factory. If you don’t have the chance to visit you won’t want to miss Johnny Depp’s Chocolat… enjoy the views! 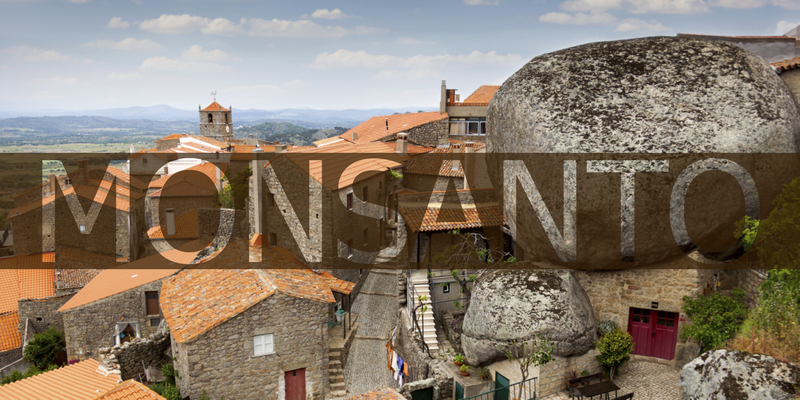 If you’re an architecture lover you must visit Portuguese Monsanto! This village is certainly the weirdest on the list… have you ever seen a house with a rock roof? 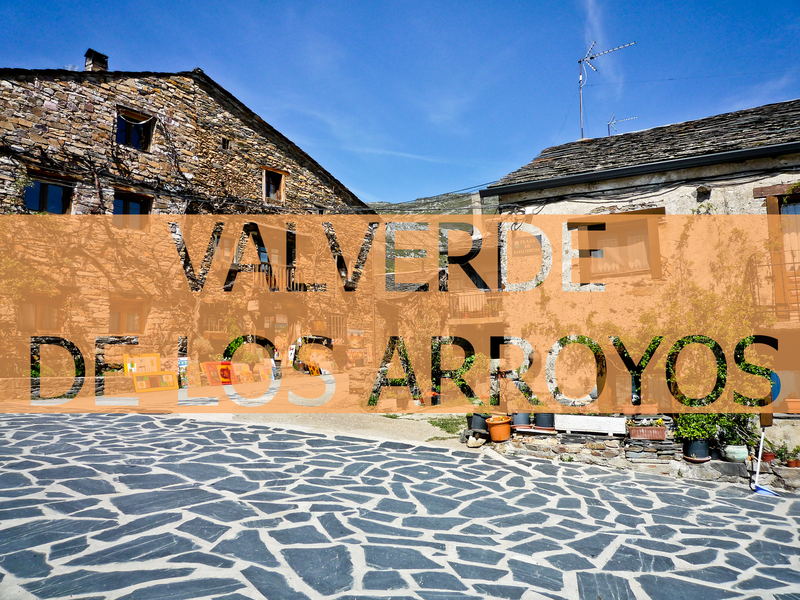 Situated in Spain, Valverde de los Arroyos is most certainly unknown to many Spaniards. Its 99 inhabitants prove it to be the least populated village on our list. If you happen to be near Guadalajara, visiting this “black village” (as all of the houses are entirley made of slate) is an absolute must! Sorrounded by nothing more than mountains, meadows, streams and waterfalls; Slovenian Drežnica is the perfect destination for both relaxing and adveturous holidays. 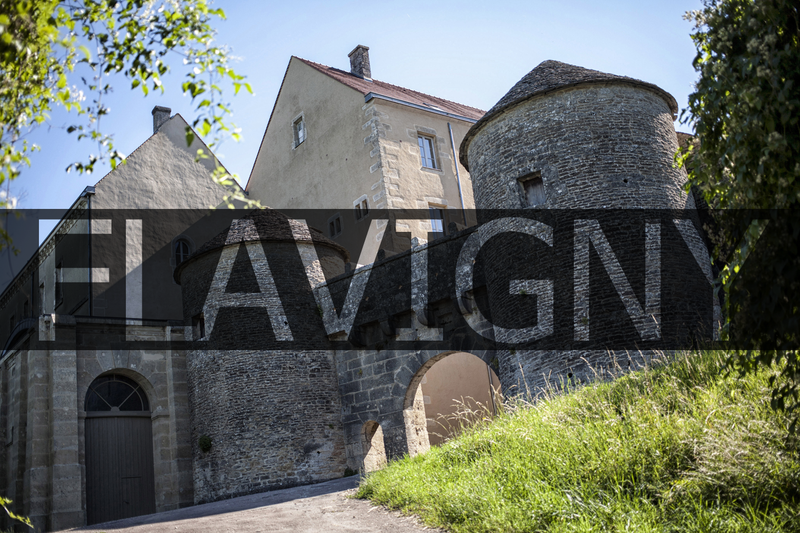 If we said Flavigny was the sweetest village on our list, Hallstat must be the saltiest (“Hall” is Celtic for salt); this Austrian village is home to the oldest salt mine in the world, which has been used for over 7000 years. 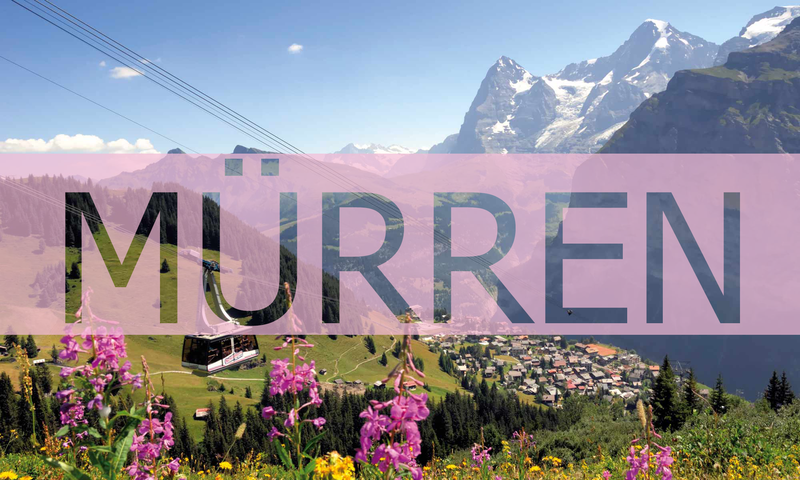 Undeniably Swiss, Mürren could perfectly be home to Heidi. Despite having only 450 inhabitants this small village has more than 2000 hotel beds which means you will probalby cross a tourist or two (thousand).